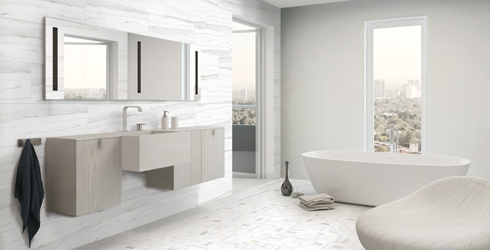 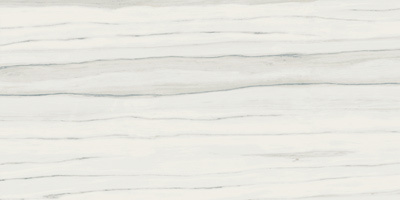 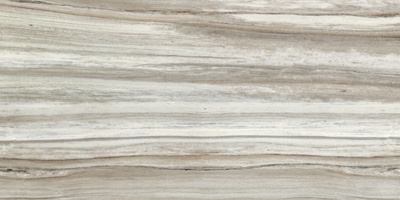 Zebrino by Stonepeak is an Italian designed porcelain made in the United States. 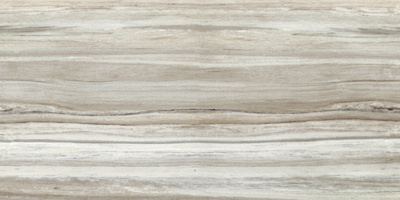 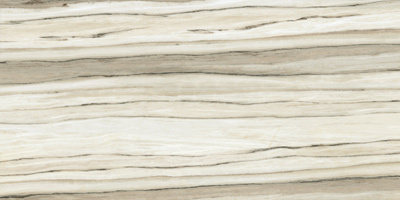 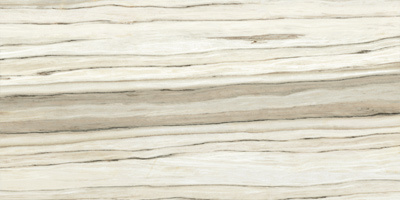 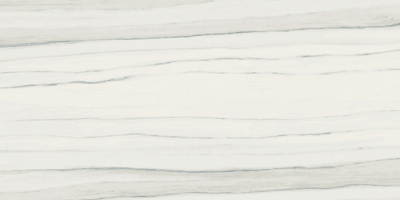 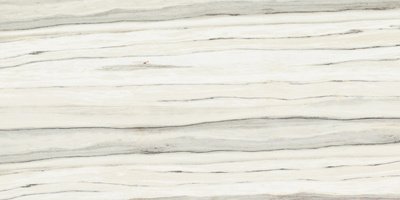 Emulating the movement of Italian marble from the Apuan Alps, Zebrino is unique for its dramatic linear veining. 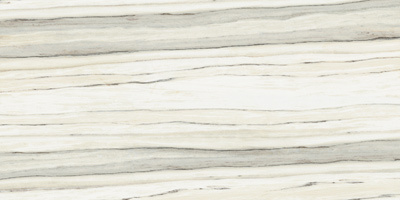 Available in four colors and four sizes, the line can be accented with either a 2"x2" mosaic, a selection of beautiful water-jet cut mosaic patterns, or a contrasting 12"x48" wood-plank decorative. 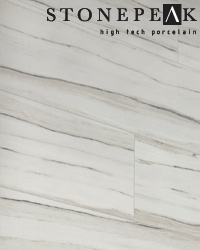 This novel marble look brings a new, refreshing take on the white marble trend - and offers an interesting and design-oriented selection of mosaics.